SEATTLE (Scrap Monster): The US domestic ferrous scrap prices continued to rise during the first week of January this year. The prices have been showing strength since early December last year. However, the prices of other raw materials declined steadily during this period. The domestic mills were seen willing to pay higher prices for both cut and shredded grades of scrap. The prices of these scrap grades climbed higher by $30 per long ton when compared with the prices during early-December. The shredded scrap deliveries at Midwest mills quoted $345 per long ton on Monday. On the other hand, finished steel prices continued to fall in the domestic market. The prices of other steel making raw materials such as iron ore and metallurgical coke are currently trading at multi-year lows. However, the January scrap purchase prices are expected to settle at least $15 to $35 per long ton above December levels. The ongoing winter conditions are likely to limit scrap supply during the month. In fact, scrap flows have been witnessing sharp declines since November due to extreme snow and cold conditions across the country. 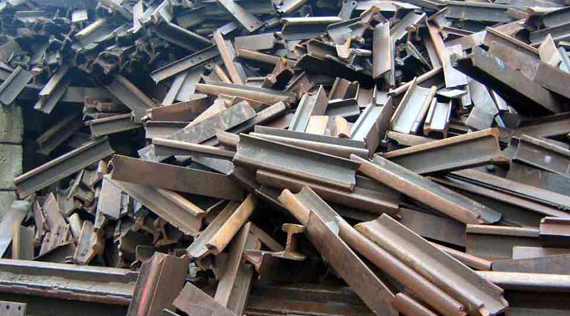 The extremely low scrap inventories at most steel mills may provide further support to scrap prices during the month. According to industry participants, the scrap prices may find it difficult to sustain higher levels afterwards. The scrap prices need to subside for EAFs to remain competitive, especially at a time when raw materials to blast furnace mills are already at their lowest levels since 2009.